VansA2Z covers the SME sector and will complement FWG’s Van Fleet World title. 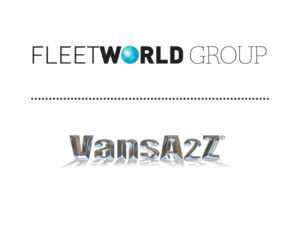 The Fleet World Group (FWG) has added the VansA2Z brand to its portfolio of business motoring titles. VansA2Z serves the large SME commercial vehicle market in the UK through its reviews and news website and DriveVansA2Z show at Silverstone, which takes place this autumn. 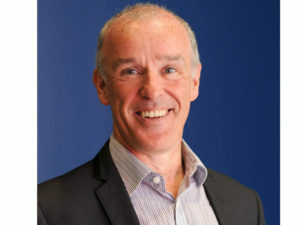 All its products will now be run and published under the FWG banner, while Fleet World Group’s existing title, Van Fleet World, which will continue to serve the van fleet sector with VFW editor Dan Gilkes at the helm. 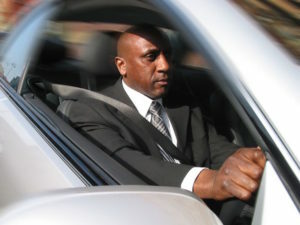 Trial participants will receive access to cloud-based fleet management software. 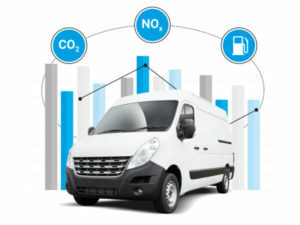 The six-month trial of 1,000 vehicles is being run by telematics firm Tantalum Corporation, which was recently awarded funding to develop a solution to estimate accurately real-time NOx emissions. For more details, including how to sign up, click here. 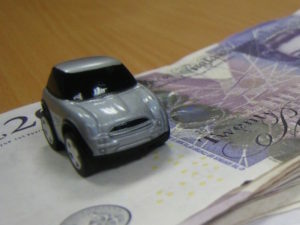 The fleet decision-makers’ organisation has already provided HMRC with real-world mileage reimbursement figures for plug-in cars and has reiterated its view that the absence of defined mileage reimbursement rates is a handicap to some organisations with plug-in vehicles on their choice lists. 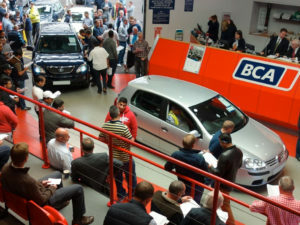 Although the headlines may be filled with stories of ‘dirty diesels’ and car buyers moving to cleaner alternatives, diesel values remain positive with continued used buyer demand, latest figures indicate. Analysis by BCA shows that average diesel values have improved year-on-year, with diesel values rising by £841 (8.8%) to £10,348, while Aston Barclay has said diesel prices have been more consistent than petrol. Alphabet says changes resulting from the consultation could have major impacts on fleet, travel and subsistence policies. Previously open until 12 June 2017, the call for evidence on taxation of employee expenses is now open to comments until 11:45pm on 10 July due to the announcement of the general election – with fleets being urged to have their say. GPs can now advise the DVLA if a patient is unfit to drive but continues to do so. The new General Medical Council (GMC) guidance, which came into effect on 25 April 2017, says doctors owe a duty of confidentiality to their patients, but “they also have a wider duty to protect and promote the health of patients and the public”. The revised air quality plan says local authorities will be expected to develop ways to reduce emissions as quickly as possible. Air quality plans published by the Government have come under fire for passing on responsibility for tackling air pollution to local authorities. 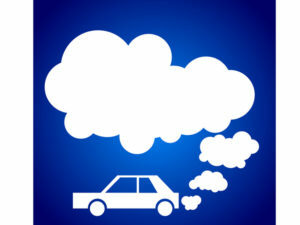 The long-awaited air quality plans put the focus on local authorities to come up themselves with measures to tackle nitrogen dioxide in towns and cities where action is needed, and are open for comments until 15 June – with a final plan due for publication by 31 July. For industry responses, click here.